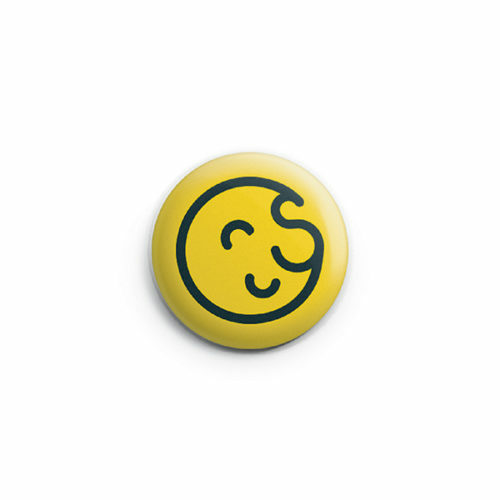 View basket “Smiler badge” has been added to your basket. Silicone wristband – one size only, adult. Dark blue with white infill.